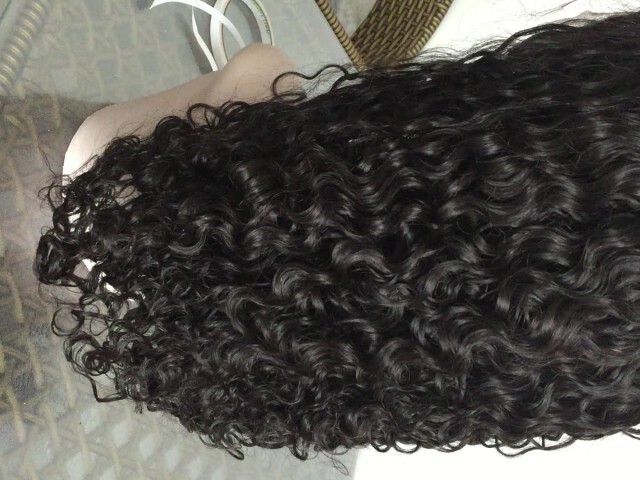 water wave wig video from Qingdao Veteran Technology Co.,Ltd. 00:16 short straight wig Qingdao Veteran Technology Co.,Ltd. 00:16 human hair wigs Qingdao Veteran Technology Co.,Ltd. 00:16 eyelash extension Qingdao Veteran Technology Co.,Ltd. 00:19 Eyelash Qingdao Veteran Technology Co.,Ltd. 01:04 kocostar home salon hair pack Firstmarket. Co.,Ltd. 02:42 Laser Acucupping,3 in 1, home massagist biobing medicine inc.
01:14 Facial Cleanser CO2 sparkling water KINSKIN Co., Ltd.
00:38 Discovery of Holi Queen [EN] Holi Bio International Corp.